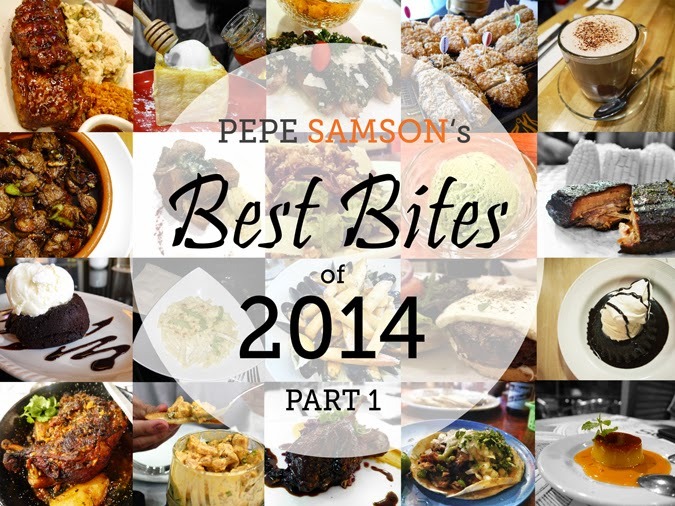 Compiling my list of the best dishes for 2014 was a daunting task. There were so many restaurants I tried, so many dishes both amazing and disgusting alike—that selecting only 50 seemed impossible; thus, I added ten more. What merits were considered while completing this list? Well, these dishes are generally my favorites for this year. The food doesn’t have to be fancy or expensive—it only has to be of the comforting, satisfying, daydream-inducing, mind-blowing kind. Basically, these are the dishes that made me throw plates and cusswords at random people—snacks and mains so good I wanted to kiss the chef’s feet, desserts so orgasmic I wanted to explode literally. Some restaurants were so awesome that I chose multiple items off their menu and included them in the list. 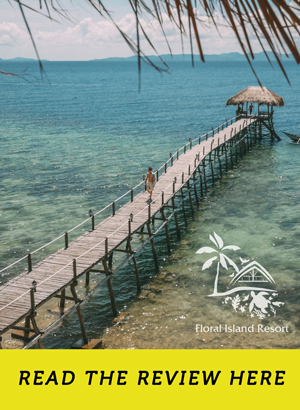 In case you’re wondering, no restaurant is sponsoring my daily meals (hahaha) but you will find that my favorite spots are mentioned here more than once. Also, the word “truffle” is mentioned more than 20 times (LOL), so please be extra understanding! 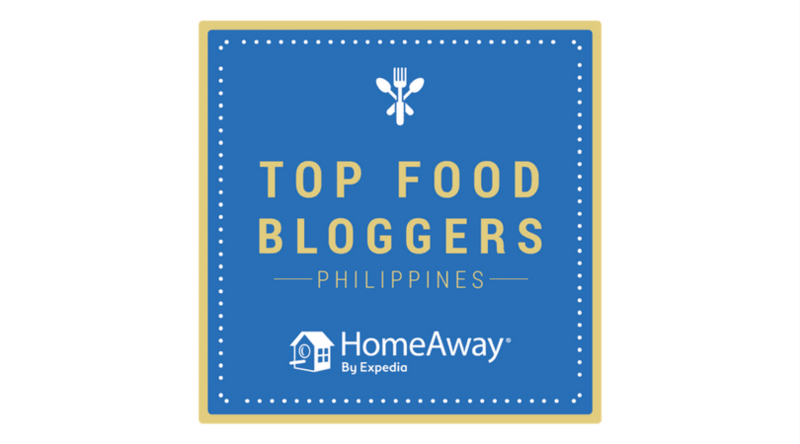 The dishes are mostly from Manila restaurants, but I have also included a few of my discoveries from the provinces. In addition, the list comprises not only the dishes I tried for the first time this year, but also the dishes I kept ordering all year (like, twice a month). There are so much more than 60, but these dishes that made the final list are the ones you will never ever regret trying. I’m giving you the full freedom to punch me on the face if you do! Enjoy and I wish you a Happy New Year! 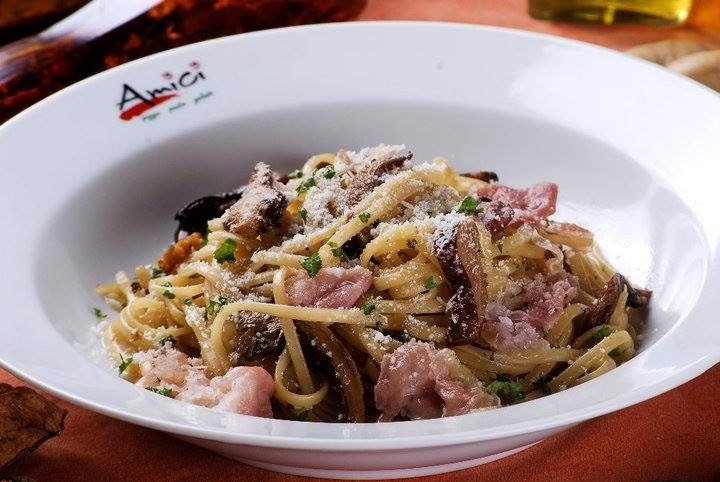 By default, this is my order from Amici whenever I can’t decide what other pasta to try. The oil-based, mushroom-laden, truffle-infused dish always has me sniffing into my own plate, or looking longingly at the next table when the other customer got it and I didn’t. And whenever I do eat it, I make sure nothing is wasted—all excess oil is mopped up by my garlic bread. For Main Street, this is the equivalent of the truffle pasta in Amici—meaning, I always get it when my brain is too tired to decide what else to try. 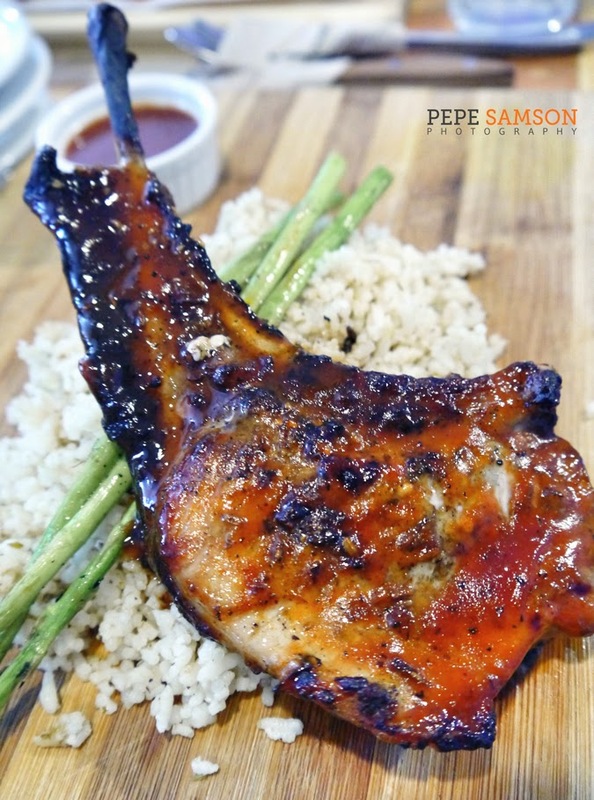 The huge slab of pork is juicy and succulent—not to mention filling! The barbecue sauce is addicting, and the herbed rice? You’d want another cup. When you feel overwhelmed with the sweetish sauce, there are grilled asparagus stalks on the side. OMG please make me stop describing, I’m already drooling. 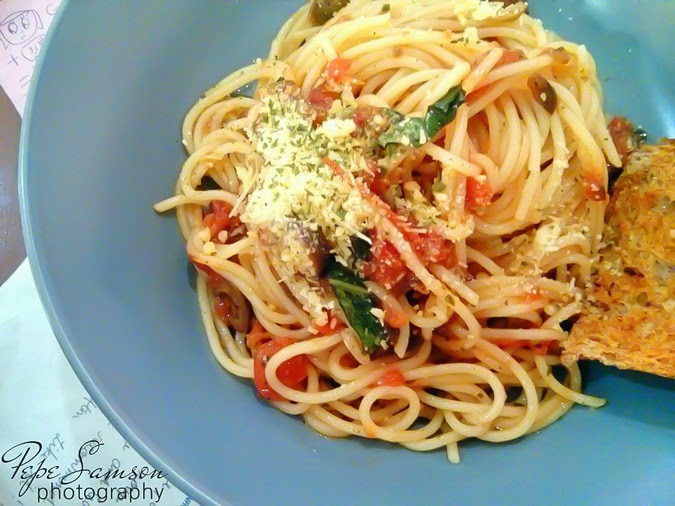 There’s something incredibly addictive about the simplicity of Mary Grace’s Fresh Tomato and Herb Pasta: a concoction of fresh tomatoes, basil leaves, and mushrooms on spaghetti, served with a slice of garlic bread. 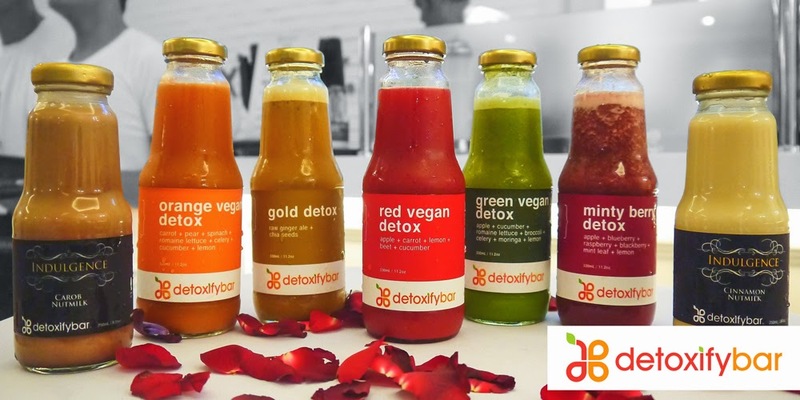 A healthy creation that anyone can replicate at home. Actually, I have yet to encounter a bad dish from Mary Grace—and among its pasta selection, this modest one is my favorite. Fans of dark beer will surely take delight in this roasted malt craft beer from The Perfect Pint. 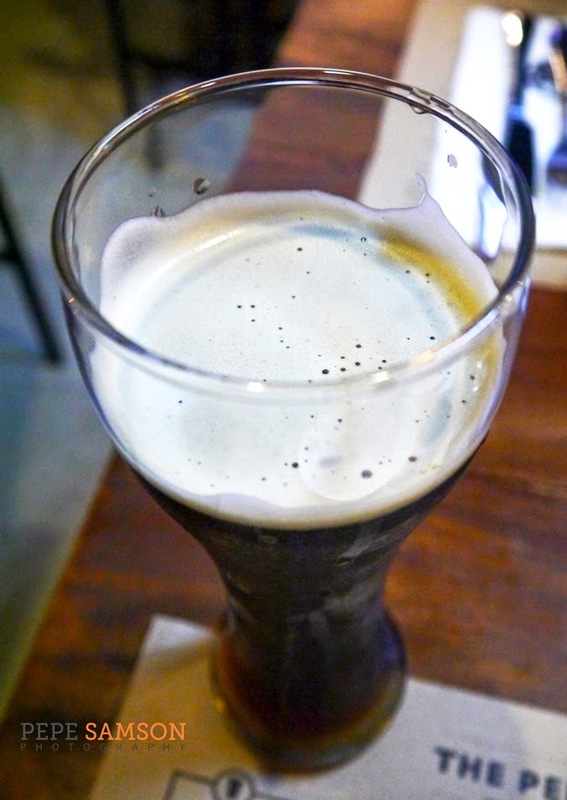 The Pivo Praha Dark Lager has a dominantly bitter taste, but it surprises you with a hint of caramel. After tasting this, I swore that I will never buy those diluted, overpriced caramel beers that come in macho mugs from other bars ever again. Oh, and if this brew doesn’t make you fall in love with craft beer, I don’t know what will. 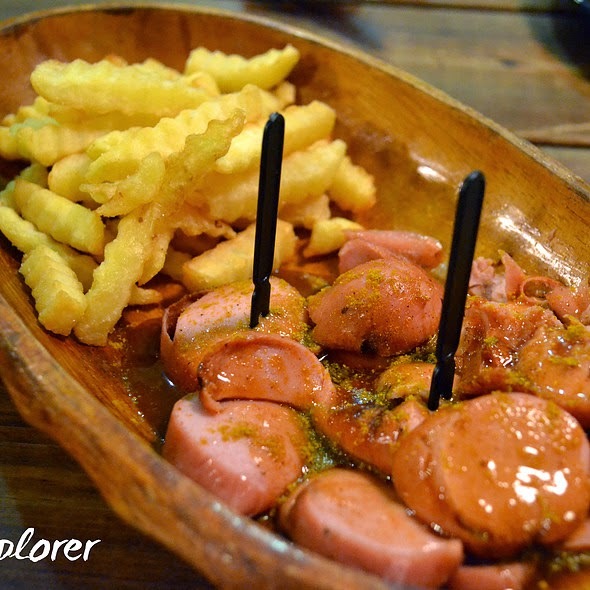 A simple dish that’s so tasty, the Currywurst is essentially sliced sausages with ketchup and curry powder. 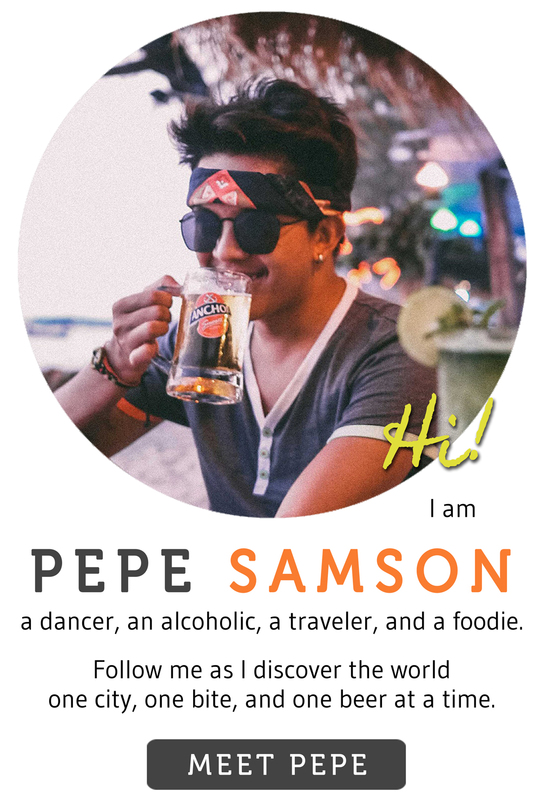 It’s actually a German street food—which is sold at ridiculous prices in Manila, LOL. But I’m not complaining because it’s so delicious. Perfect as an appetizer, but even better with some beer—or lots of it. 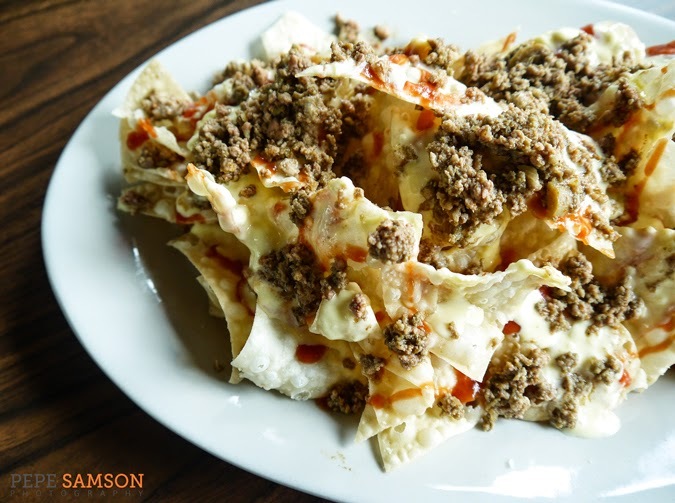 Red Baron’s nachos deviate from the typical kind—and it is evident with the Nachorrific, one of my instant favorites for the year. The chips are ultra-thin, light, and flaky—unlike the usual thicker corn tortilla variant—and are topped simply with cheese sauce, minced beef, and a sweetish tomato sauce. I swear this has got to be the only noteworthy nacho version I’ve tried recently. If you like ceviche or kilawin, you must try this Hawaiian-style tuna appetizer from Mesclun Bistro. Tuna cubes are smothered in a soy sesame dressing and a rich and delicious Sriracha mayo. The contrast of the cold, raw fish and the subtle spiciness of the dressing make for an exciting starter that will make you look forward to a yummier feast ahead. While Cyma has a lot of remarkable dishes, it was one of their salads which transformed me into a real fan. Weird huh? 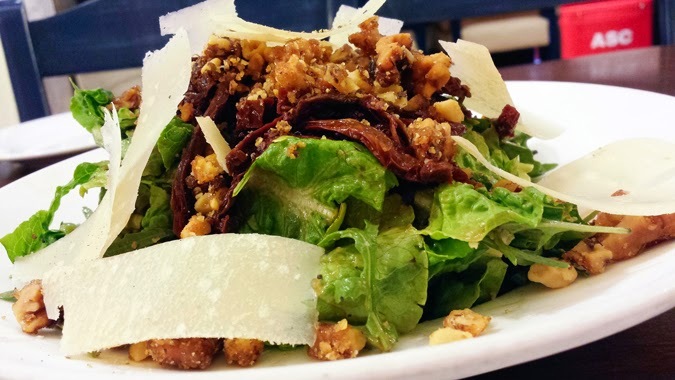 You’ll understand when you try the Roka Salata: chopped Romaine, arugula and sundried tomatoes, topped with shaved parmesan, and sweetened by candied walnuts. 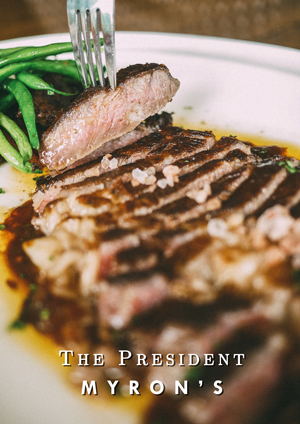 A Greek vinaigrette hinting of honey and balsamic finishes the beautiful havoc. There’s no such thing as “overkill” when it comes to mushrooms, and Va Bene’s Zuppa proves this. 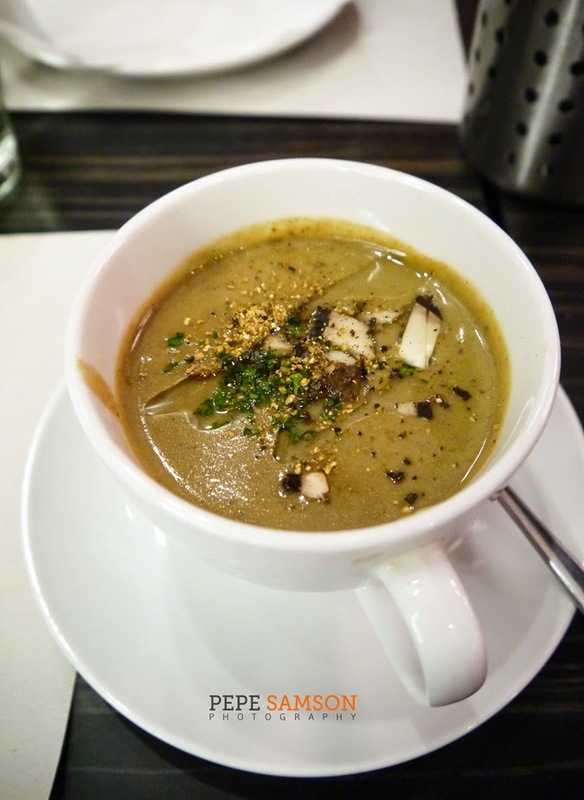 Freshly-pureed Portobello mushrooms, chopped mushrooms, porcini dust, and truffle oil compose this soup—an earthy, creamy concoction that just demands to be devoured, slurped up to the last particle. 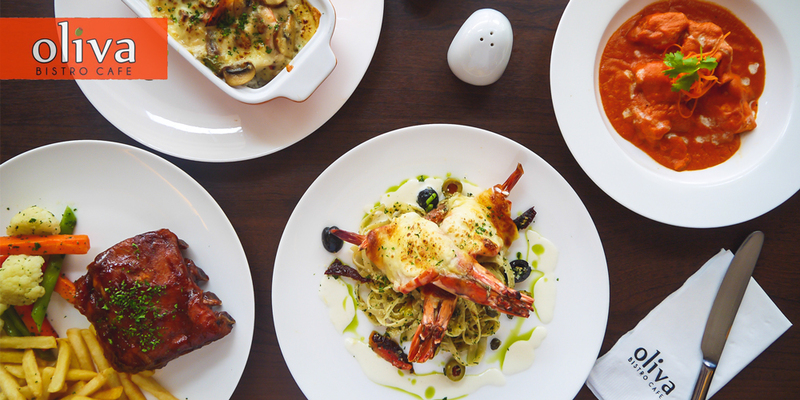 The serving is pretty big and ideal for sharing with another person—and at Va Bene, you would want to, so you could reserve space for more yummy pasta dishes. 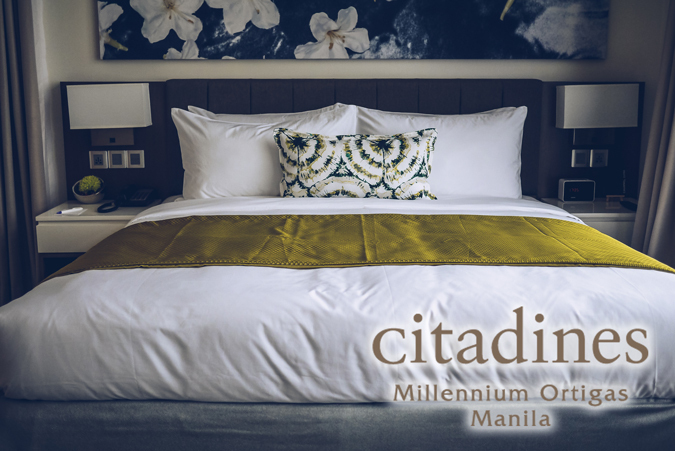 There is no doubt that this perennial favorite is on this list. 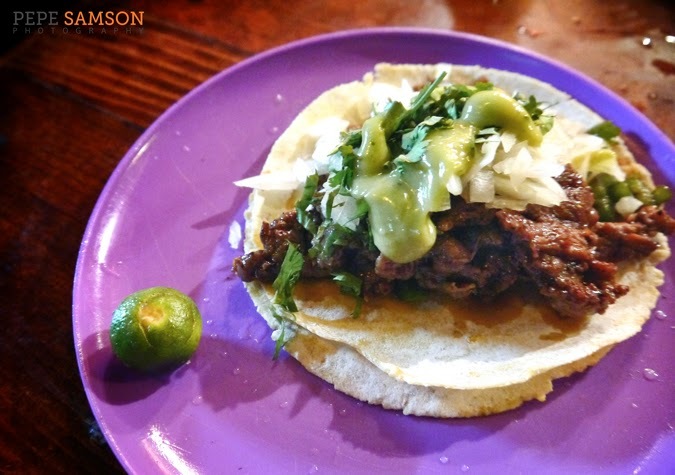 El Chupacabra’s Carne Asada tacos are made of bite-sized steak cuts loaded generously with onions, green pepper, and chopped cilantro. Best enjoyed with a squeeze of calamansi, some garlic sauce, and lots of their homemade salsa. Trust me when I say, once you try El Chupacabra’s no-fuss awesome food, you will definitely go back for more. 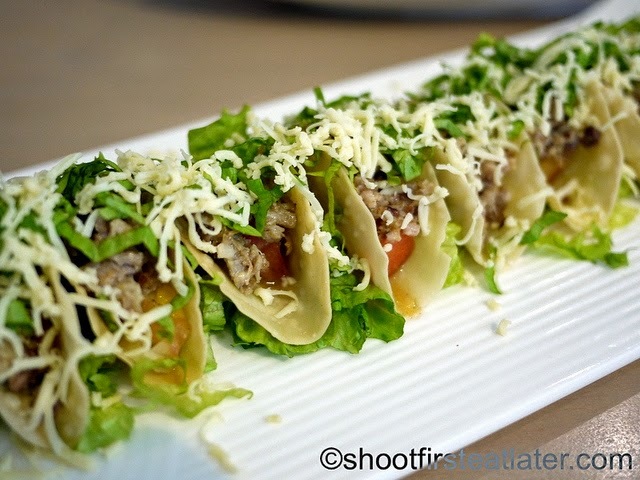 Bite-sized though they are, each piece of Pino’s Mini Sisig Tacos is a miscellany of flavors. Breaking through the crispy shell releases the meaty and fatty pork, the refreshing tomato salsa, the creamy cheese, and the kick of garlic aioli. I think I can finish an entire platter of these. Cue’s Bone Marrow and Steak Tacos is the kind of dish you would want to glue your eyes into—otherwise your friends will finish it all and you won’t even get to taste it. 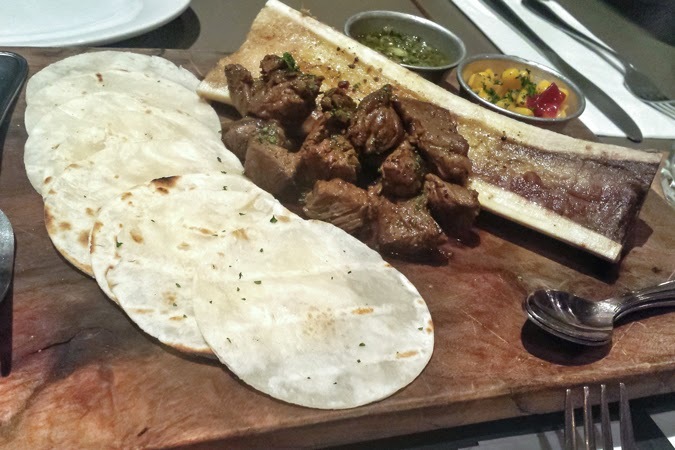 Cubes of rib eye and a 6-inch bone marrow fuse together into a sinful symphony of flavors. Some tortilla, roasted corn salsa, and salsa verde are served on the side—the salsa verde is so good you would want to drink every drop. For some, the rainy season inadvertently spells E-M-O—so despite the cold, an icy bottle of beer becomes an instant best friend. 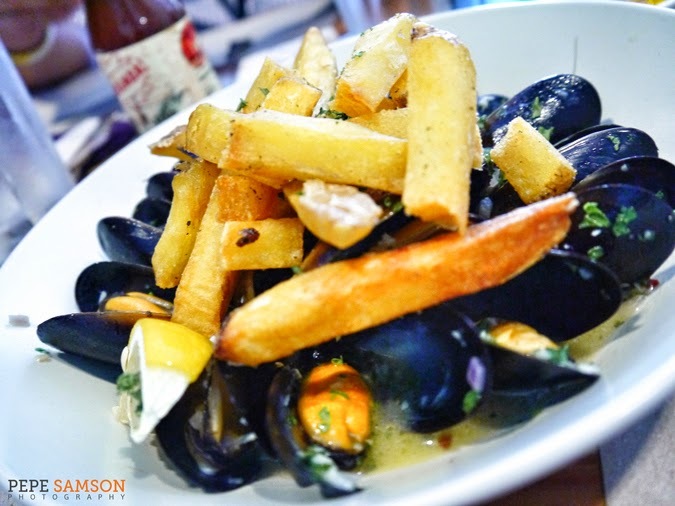 Escape the gloom by pairing up your booze with these Mussels in Herbed Beer Broth from Main Street: fresh mussels swimming in a flavorful, mildly spicy soup. Don’t worry about the broth soaking up your fries—they’re better that way. Perhaps order some extra to mop up the remaining soup with? As if Wagyu isn’t enough to gratify the pickiest of tongues, Cyma raises it another level by topping it with feta cheese, a cucumber and garlic yogurt sauce, some lettuce, arugula, and humongous slices of tomato. 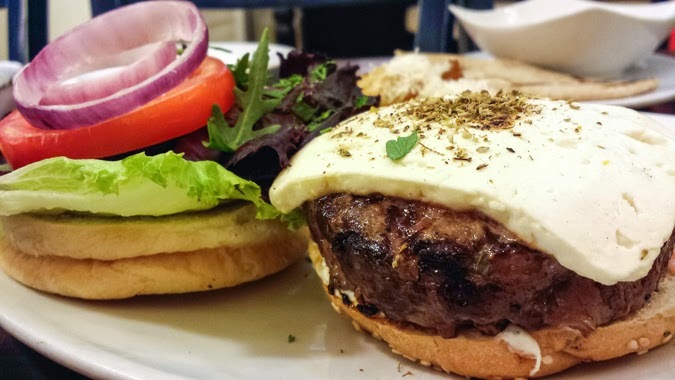 Served open-faced and peppered with herbs, the Bifteka Greek Wagyu Burger is one of the most unforgettable sandwiches I’ve ever had. Linguini Fini's Longganisa & Scamorza pizza is a 12-inch thin-crust pie loaded with smoked scamorza cheese, Filipino longganisa, chili leaves, garlic oil, and fresh basil. The smoky and garlicky longganisa is perfect with the subtle flavor of the cheese—and my basil-loving mouth had multiple orgasms just munching on one slice. I can eat four. 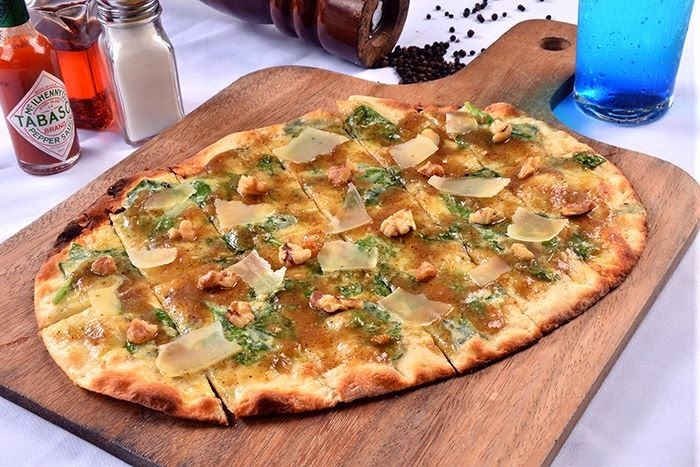 Imagine a thin and crispy flatbread loaded with basil leaves, chopped walnuts, sweet walnut sauce and shaved blue cheese. What do you see? I see perfection. 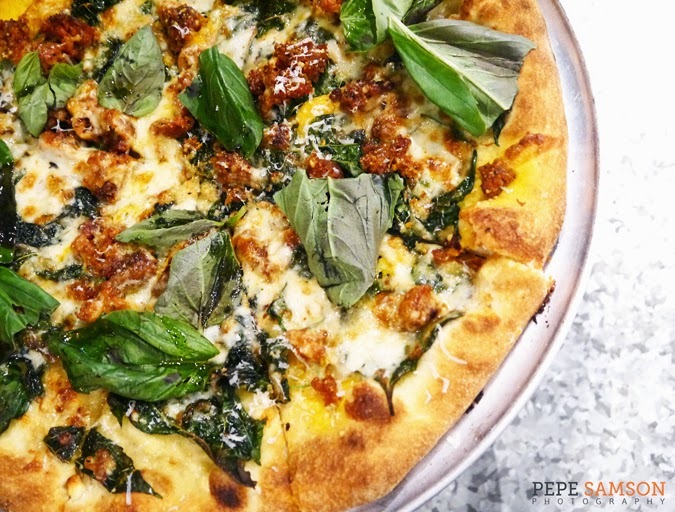 The naughty play of sweet and salty flavors definitely makes this pizza one of Amici’s best. Oh, just the smell of blue cheese is enough to make you drool. When I first encountered this dish in Moonshine, I ordered a second plate after finishing the first one. That’s not gluttony—that’s proof of its awesomeness (and my friend’s PG-ness, just kidding, hahaha). Indulge in the richness of cheddar, mozzarella, and Emmental cheeses, heightened by the earthy flavor of truffle oil on macaroni pasta. This one’s just heavenly. 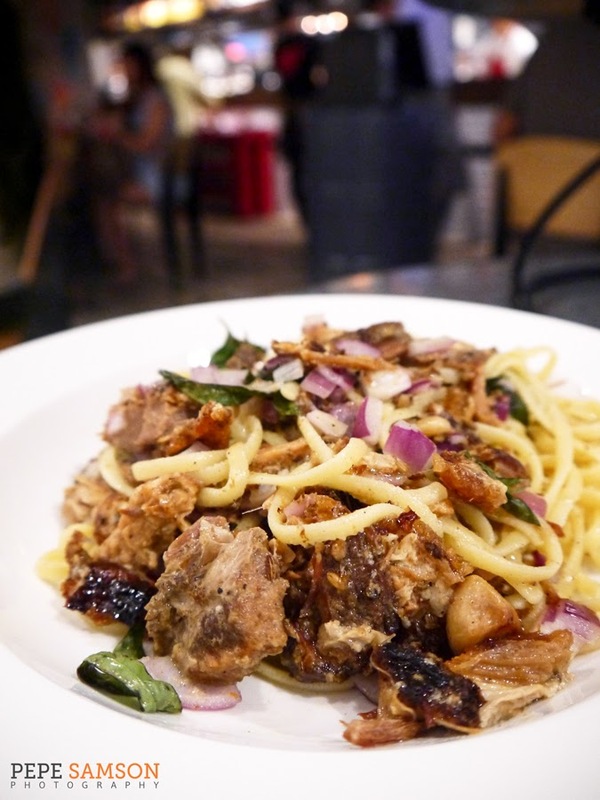 Perhaps the most interesting pasta dish I’ve had after 1,735 years, Linguini Fini’s Tagliatelle Porchetta is a simple oil-based dish made with red onions, basil, and flavorful, fatty porchetta. The boneless pork roast slices are stuffed with fennel and herbs, and enveloped in a thin layer of fat—but it tastes amazingly clean and not-too-sinful. Expect a dish like this to be in this list—especially since the writer is an ultimate fan of pesto. 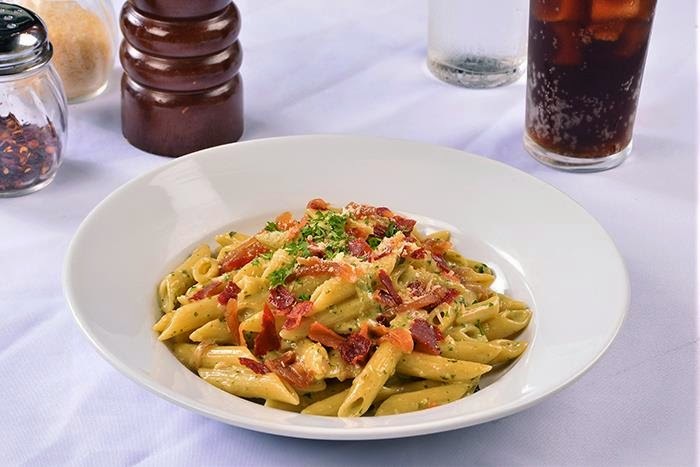 Also new on the menu, Amici’s Creamy Pesto and Prosciutto is a simple cream-based pasta dish with pesto sauce and slightly crispy prosciutto. The creamy and herby sauce, combined with the texture provided by prosciutto is a surefire way to put you in a better mood. Va Bene being the go-to Italian place for fresh pasta, I just had to try the Black Ink Tagliolini—handmade squid-ink noodles with a marinara and tomato cream sauce—and I loved it! 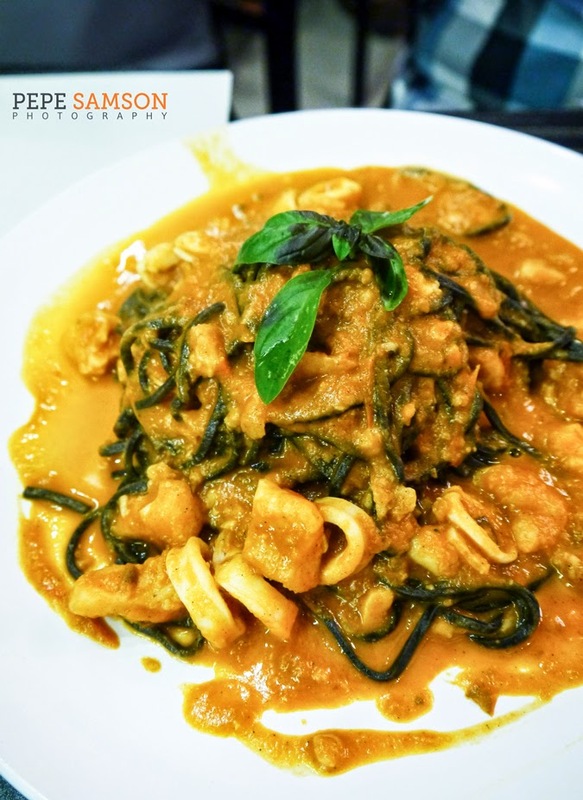 The ink is incorporated into the pasta before it’s cooked, so it doesn’t stain the teeth; the seafood portions are generous, with some shrimps, fish fillets, and squid rings tossed in. This pasta dish has a slightly sour and creamy flavor that’s just irresistible. 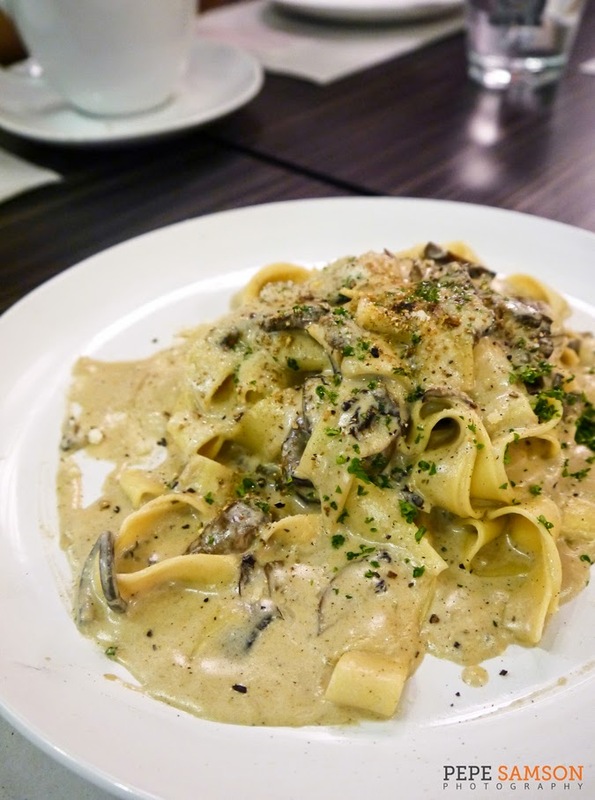 The exquisite quality of Va Bene’s fresh pasta is demonstrated even more with their handmade tagliatelle. 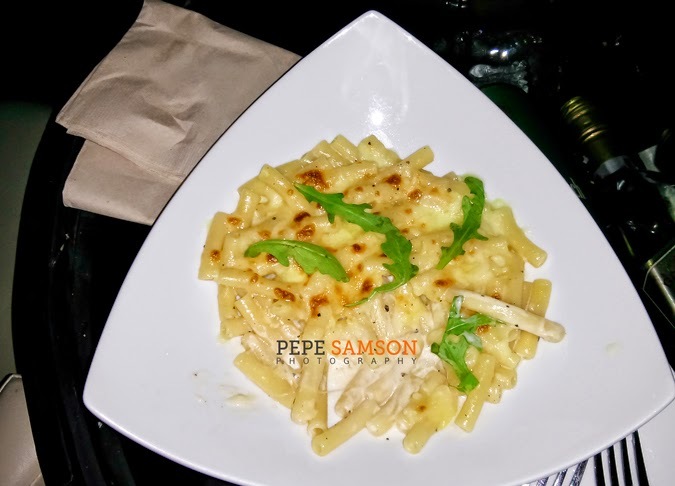 The pasta is firm to the bite, the sauce made of white wine and mushroom cream rich and earthy. Portobello mushrooms are tossed in, along with some truffle oil. I know what you’re thinking—when will I ever get tired of truffle? As if scallops aren’t enough of a treat, Va Bene takes it several notches higher by serving it truffle-crusted. The semi-sweet flavor of the scallops combined with the earthiness of truffle was just insane. 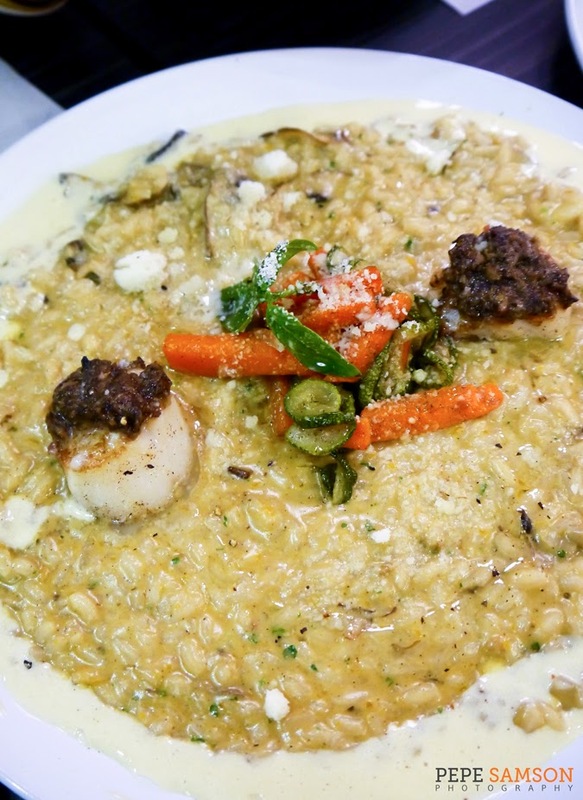 Not to mention that this whole creation is nestled on top of a delicious pumpkin risotto with white wine sauce. My eyes just went wide when I had my first bite. 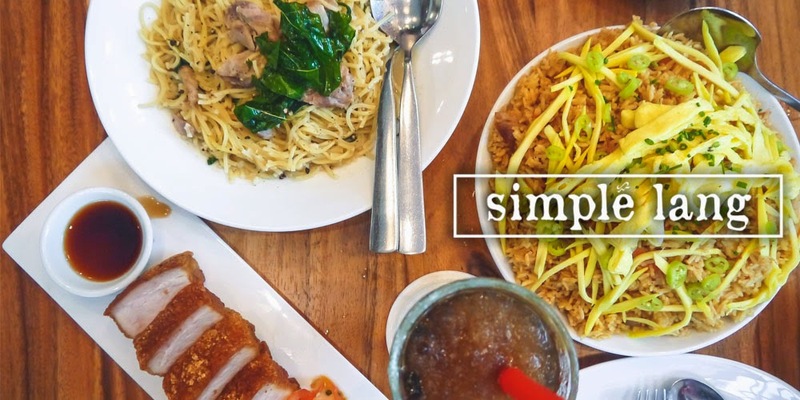 Sometimes, it’s the simplest dishes that captivate our hearts (and taste buds). 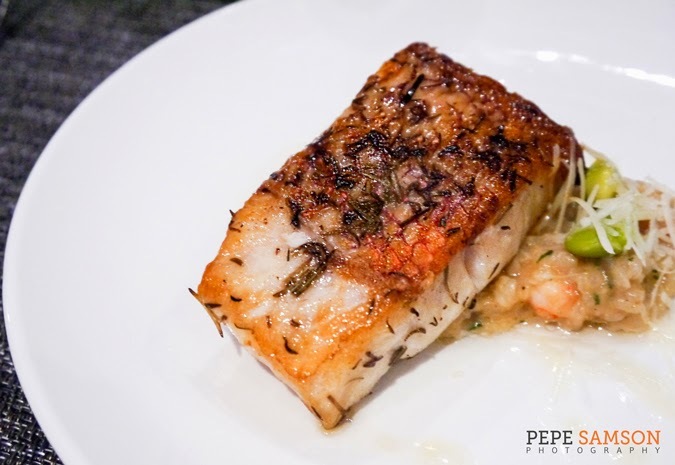 Nest Modern Table & Bar captured mine with the Pan-Seared Snapper—a simple and humongous snapper fillet seasoned with herbs and paired with a delicious prawn and salmon roe risotto. Seafood overload? Not at all! The flavors are subtle and at the same time commanding. 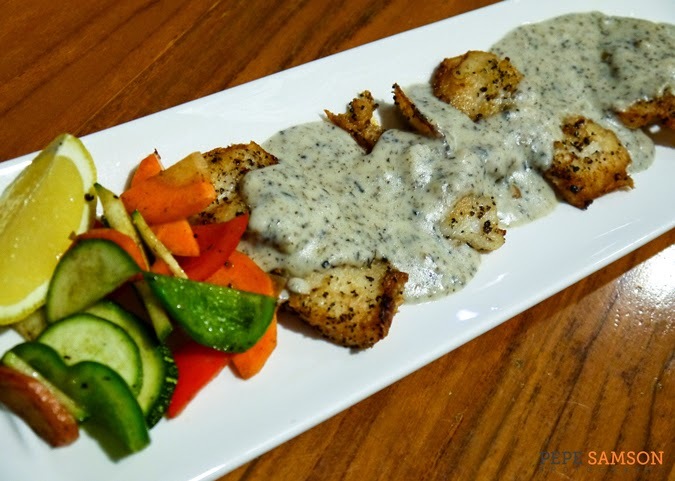 A delight to the truffle junkie that I am, this seared, pepper-crusted Dover sole is smothered with a thick and velvety truffle cream sauce. The fish just glides and melts in your mouth, and the side vegetables provided a nice sweet contrast. A must-order at The Primary. 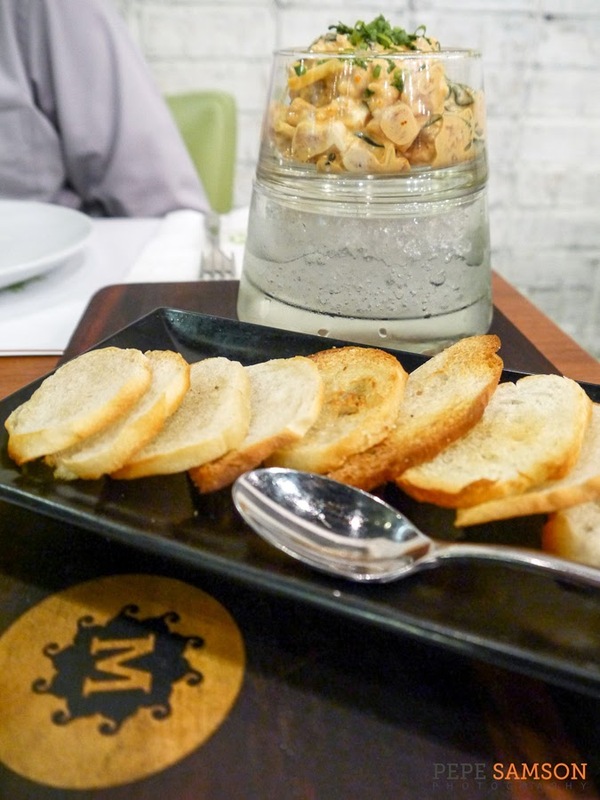 Todd English Food Hall occasionally introduces special menus—for instance, there was the Truffle Menu last September. If you’re into seafood, order one of the scallop dishes from Todd English Food Hall. 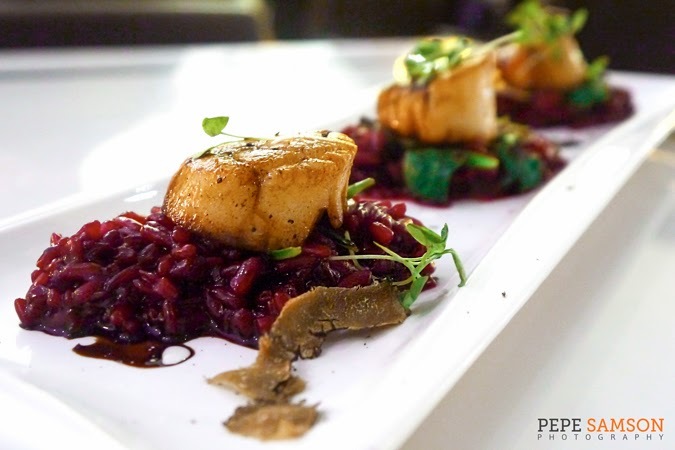 The Scallops with Beet Orzo is an absolute winner: three pieces of butter-seared scallops atop sweetish beet orzo with balsamic and spinach. It took all of my energies not to finish everything in one swallow. Another chicken viand that’s elevated to “star dish” level, Mesclun’s Chimichurri Chicken has everything you can ask for: herbiness, spiciness, saltiness, acidity, and a hint of sweetness. 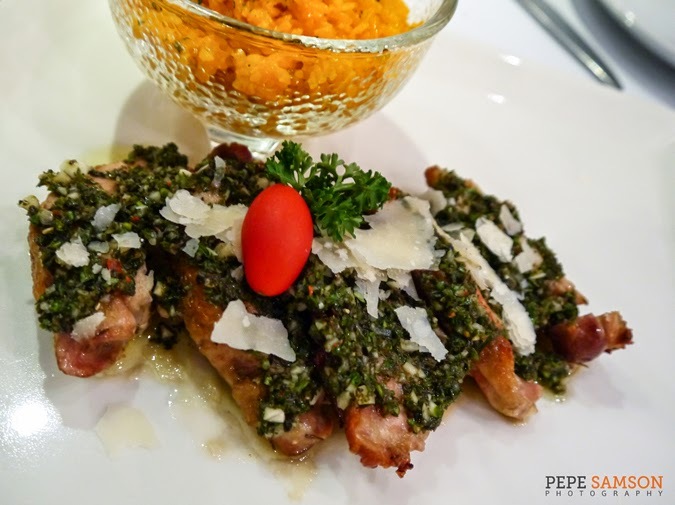 Slices of roast chicken are topped with the most delicious chimichurri sauce ever—then served with some shaved grana padano and a cup of rice pilaf. The flavors were confusing in an awesome way. Depending on who’s cooking, chicken can easily become the most delicious or the most boring meat—but at Restaurante Pia y Damaso, they make sure that the bird isn’t lost in the spotlight. 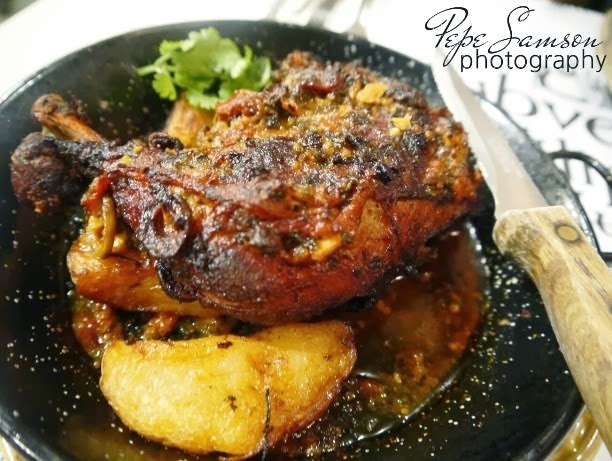 This beautifully seasoned, garlic-loaded, paprika-spiced, and sherry-infused dish is an absolute delight to the palate. Each strand of chicken is flavorful. EACH. STRAND. 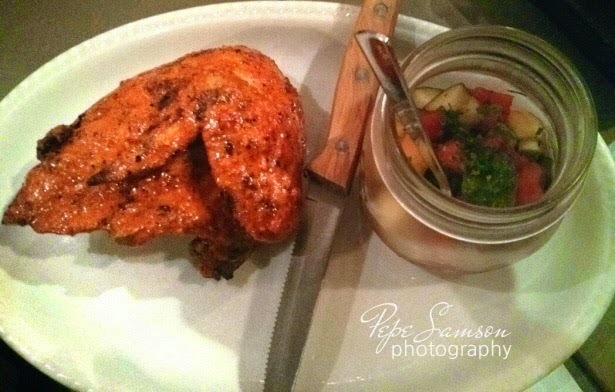 Yet another remarkable dish from Cue, the Grilled Peri-Peri Chicken is a spice-rubbed quarter-chicken served with a jar of delicious and hoard-worthy cucumber and watermelon pickles. Seriously, the pickles are so effing good! It balances out the spiciness of the chicken, but I must warn you: you can’t stop at one spoonful. Discovering a really cheap place that serves incredible food is enough reason to burst into tears, and Indonyaki in Maginhawa Street proved this. Take the Ayam Goreng—the Indonesian fried chicken. Deep-fried with no breading, it’s reminiscent of hearty family meals in Max’s Restaurant. 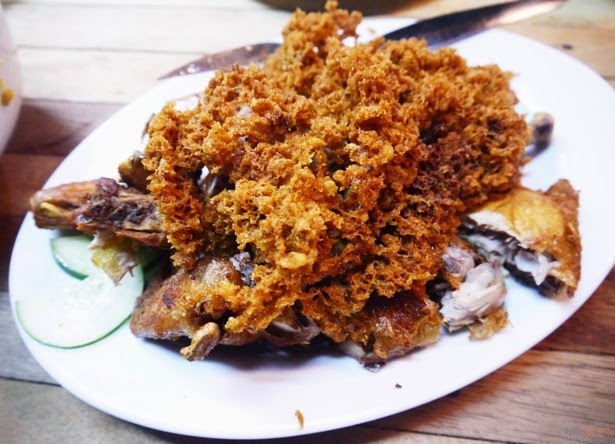 The chicken is flavorful and perfect with the spicy sambal sauce, while the crispy flakes add an interesting texture to the dish. The T.E. 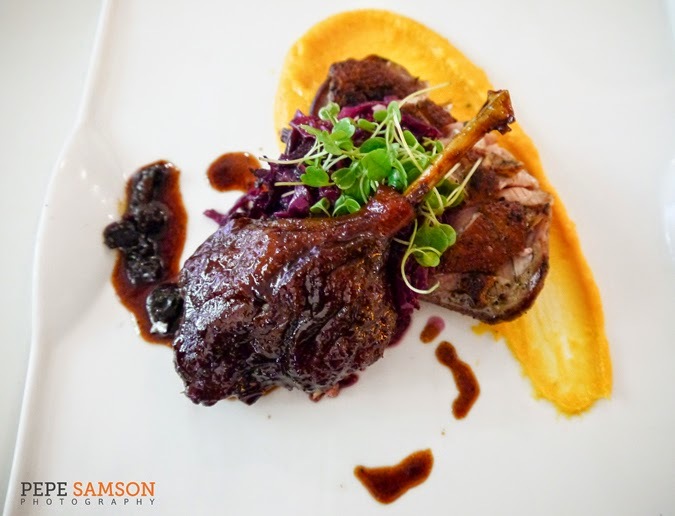 Two-Way Duck features the meat cooked in two ways: a leg confit and a sous vide duck breast. The confit is duck leg cooked in its own fat—its flavor is so rich, it’s hard to resist forking another chunk. The slow-cooked sous vide duck breast has equal taste and tenderness in and out. Even the sides composed of red cabbage and sweet potato puree are fun to poke at. Did you get hungry reading Part 1? 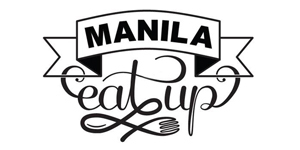 Watch out for the second installment of this two-part feature on 2014's best bites! The next one shall be beefy and sweet. Promise!